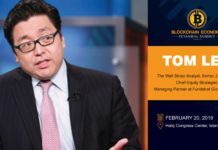 Attendees will get an unrivaled insight into blockchain and cryptocurrency technologies that will help them understand critical elements of the industry. 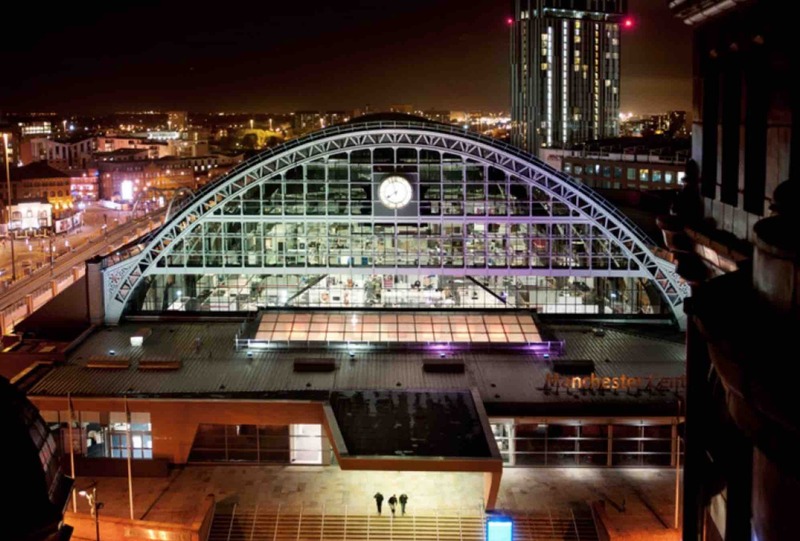 Crypto Investor Show Manchester Central brings together industry giants such as Etoro, Zeex, Cashbet, Cobinhood, and many more. The Crypto Investor Show will have more than 4000 participants ranging from investors, business decision makers, industry leaders and more. There will be over 90 speakers on more than 3 stages, and 80 exhibitors in what is pegged to be the largest crypto and blockchain event in the UK. You will also learn how to mine, the latest blockchain innovations, how to navigate the ICO market, and how to buy and trade in digital currencies. Attendees will also get to engage 80 exhibitors to explore their innovative blockchain solutions for various industries. 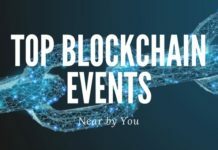 More so, there will be roundtable discussions and hosted networking events that will see the participants discuss how blockchain is influencing industries and the opportunities that can be expected in the future. There will also be a post-event party where you can socialize and exchange ideas with VIP ticket holders to grow your business or gain insights on how to make sound crypto investment decisions. Register today and meet professionals from every industry imaginable who are interested in blockchain technology and cryptocurrencies.